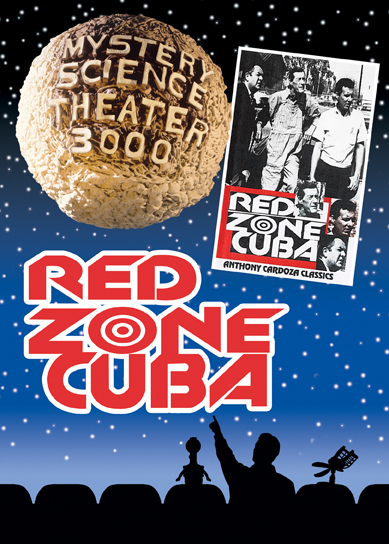 Director Coleman Francis cements his status as unofficial MST3K muse with this 1966 film about escaped convicts who volunteer to fight in the Bay of Pigs. Needless to say, the movie was about as successful as the invasion. On the bright side, the riffs do destroy their target - although, as Crow T. Robot says, "I want to hurt this movie but I can never hurt it the way it hurt me." On the Satellite of Love, there's a "method" to Mike's impersonation of Carol Channing.